Commemorating Larry Spark's 40th year as a musician, this fine collection features guest performances on some of Larry's most well known songs, and several new ones too. 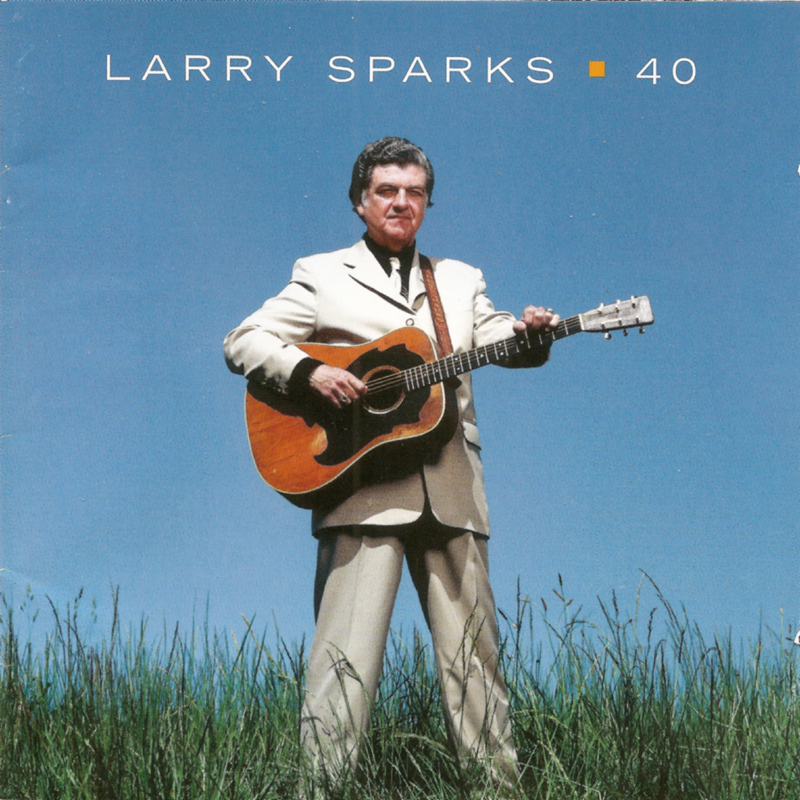 All the albums I've got by Larry Sparks have been well worth buying, and although I'm not generally a fan of the 'guest collaboration' albums, this is quite a fine effort and well worth picking up. 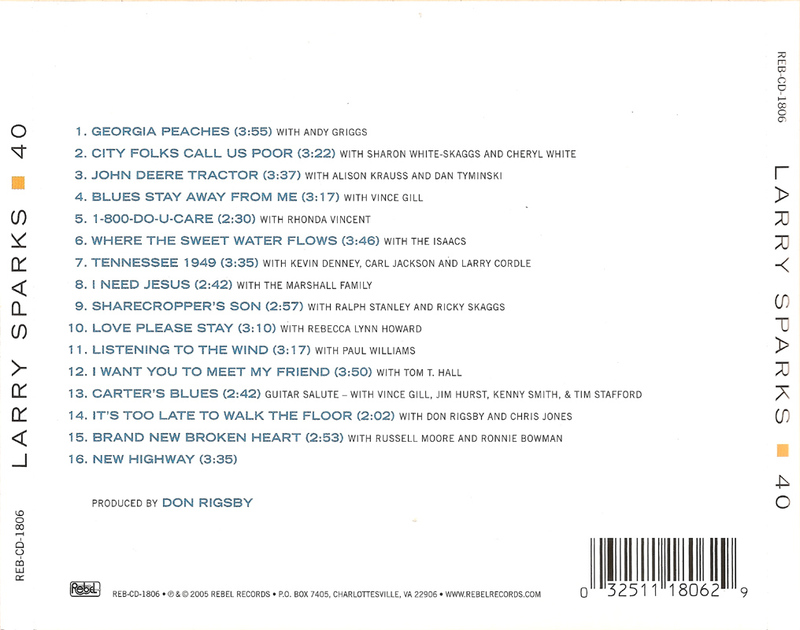 The album was produced by Don Rigsby, and comes with a 26-page booklet. 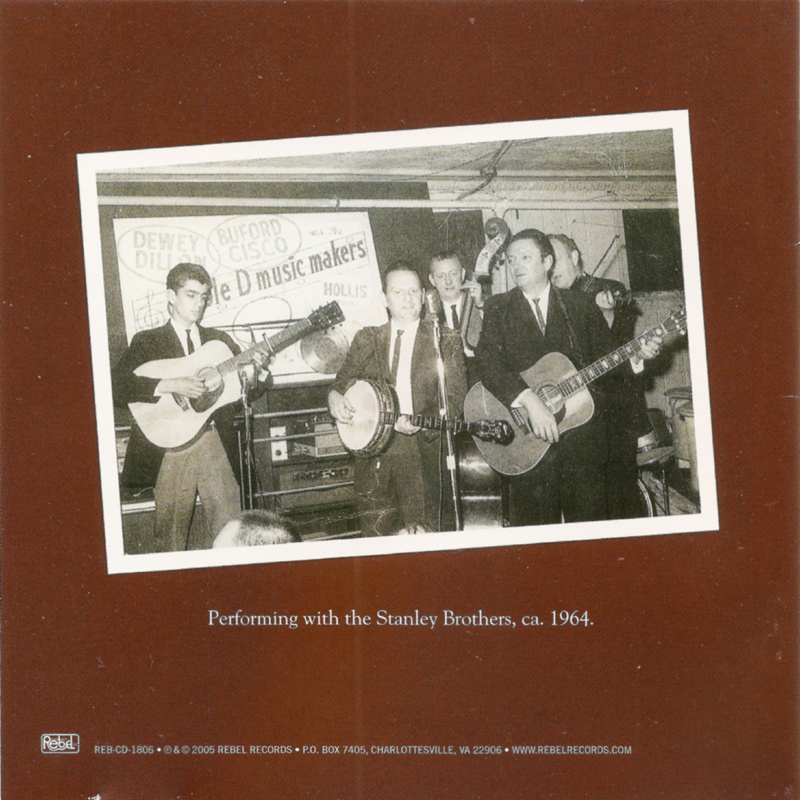 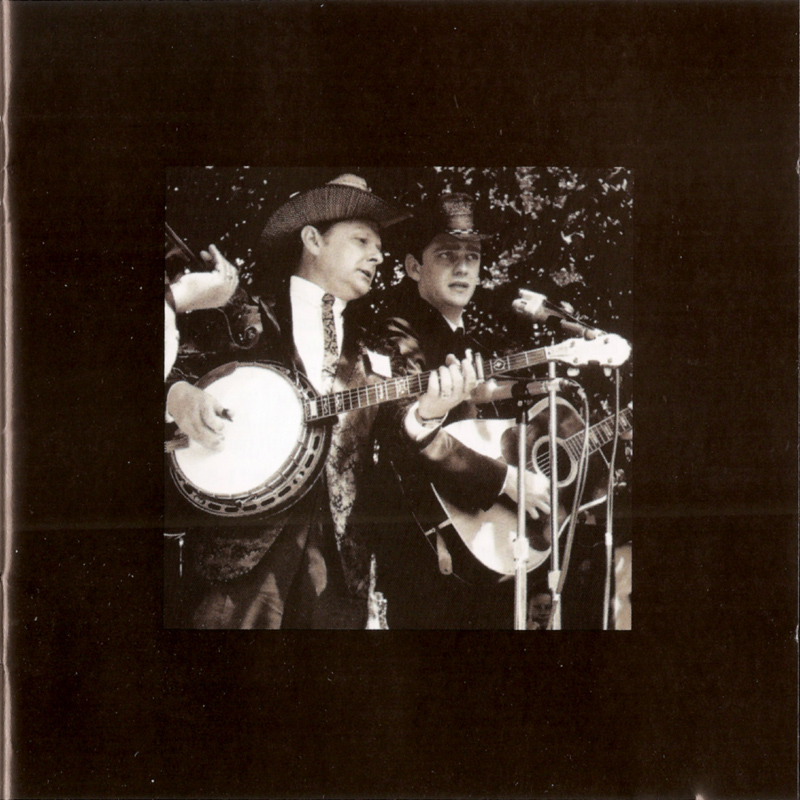 You can hear a version of Sharecropper's Son by The Stanley Brothers with Larry Sparks on guitar, taken from the 1965 University Of Chicago Folk Festival on the 2xCD 'Folk Festival' (Stanleytone STCD-5003) 2001.